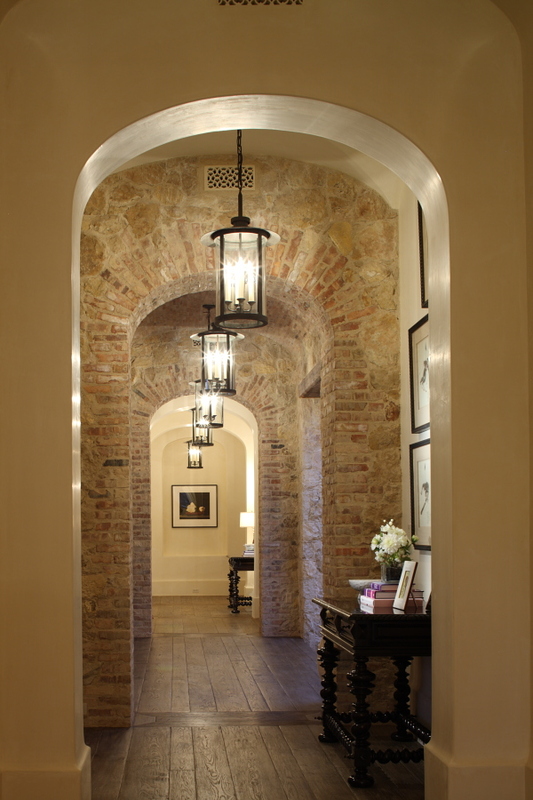 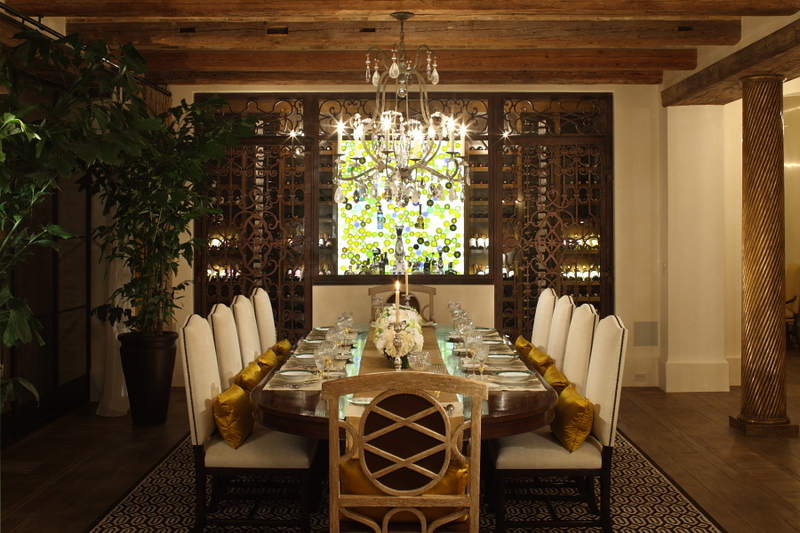 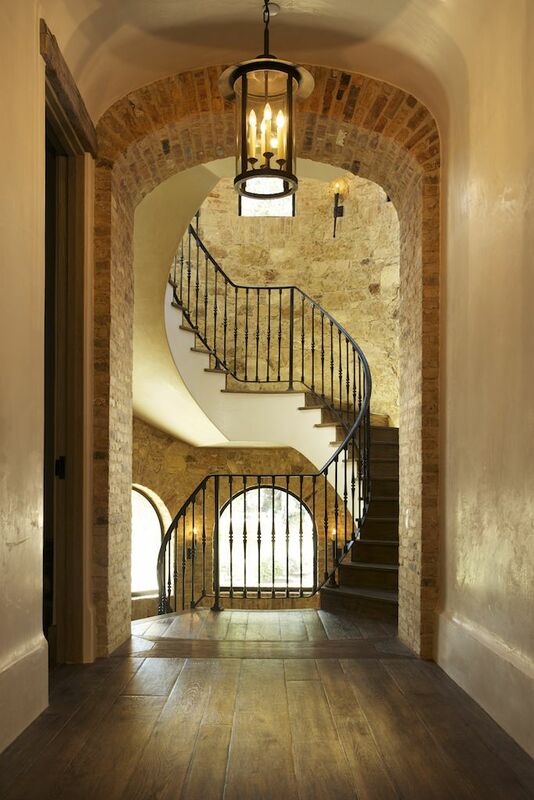 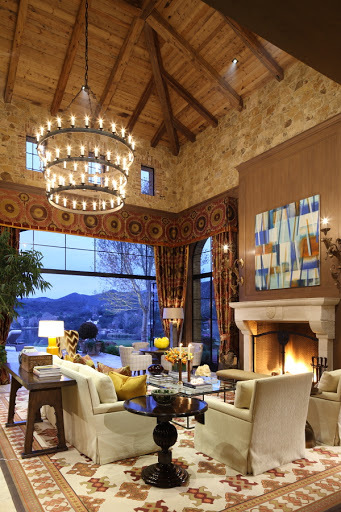 A beautiful estate which as been chosen from Robb Report as best home for 2012 in California. 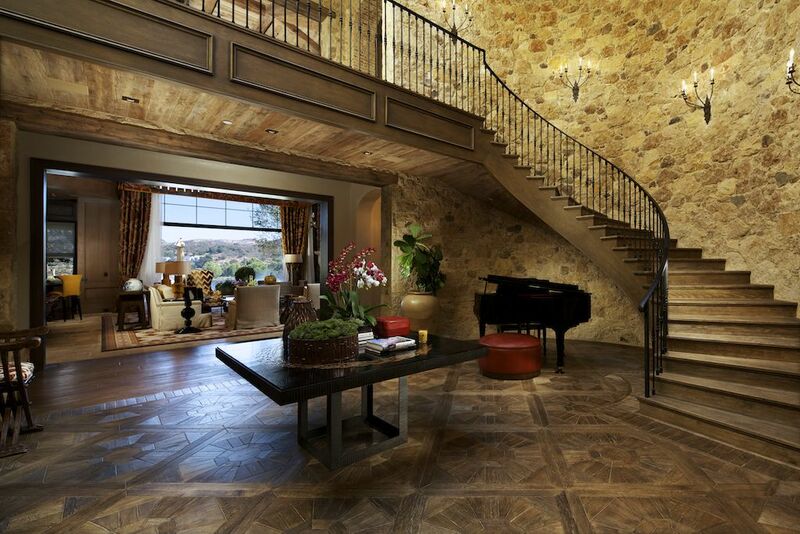 Awarded best house in California in 2013 by Robb Report, this incredible estate is TSR most proudly project. 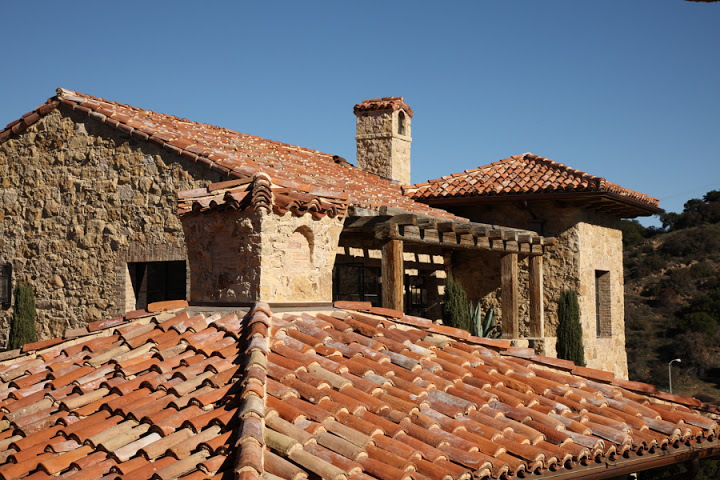 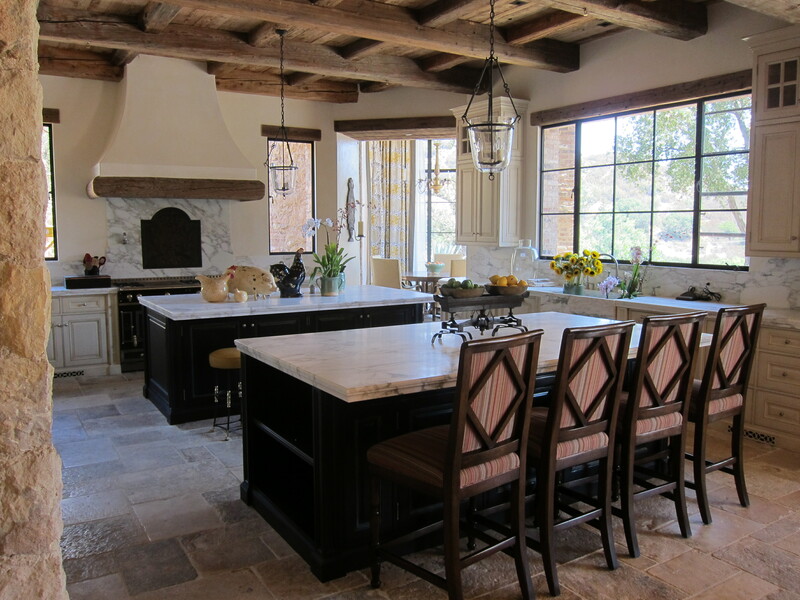 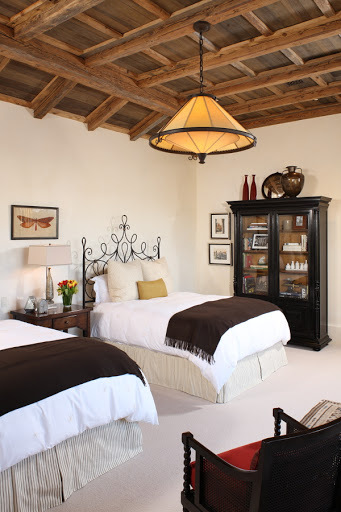 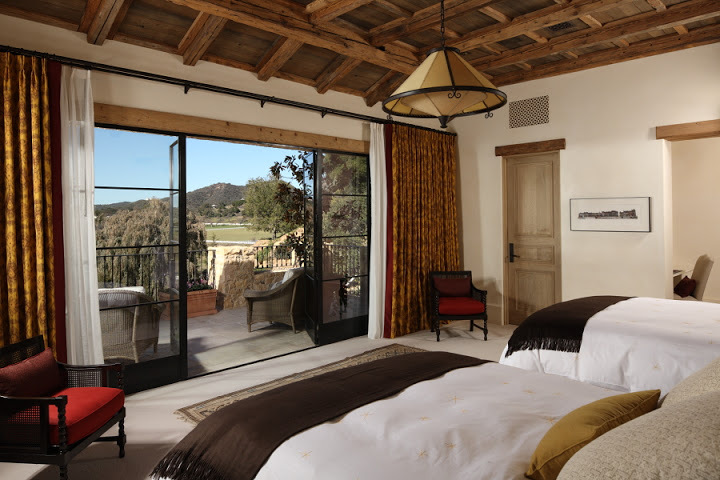 Thanks to our connection and sources, TSR was able to supply over 300 reclaimed Italian oak beams, more than 40,000 reclaimed roof Tiles as well as all the wood used for the house. 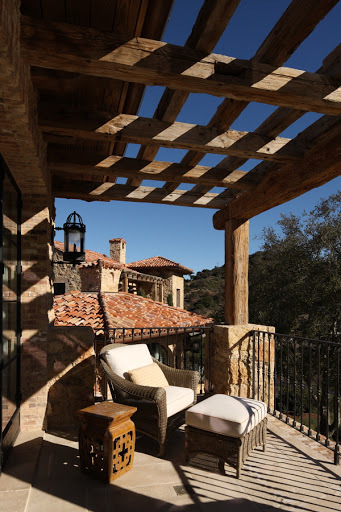 Mrs. and Mr. Byers, the owrns of this magnificient Villa, wanted to recrete a piece of Tuscany in the Sunny California State. 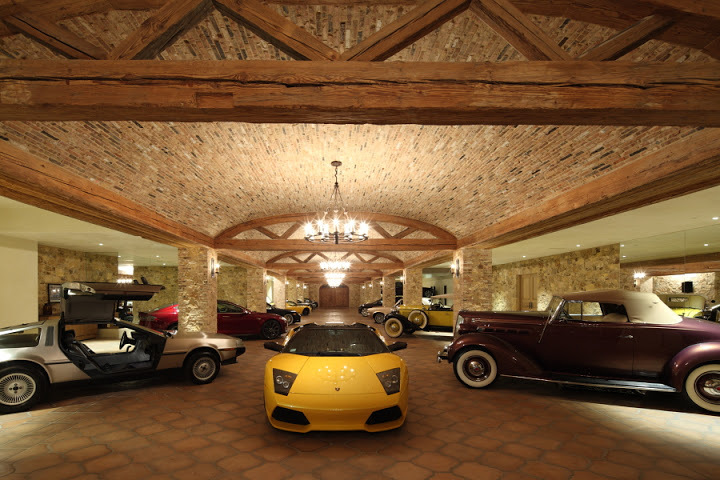 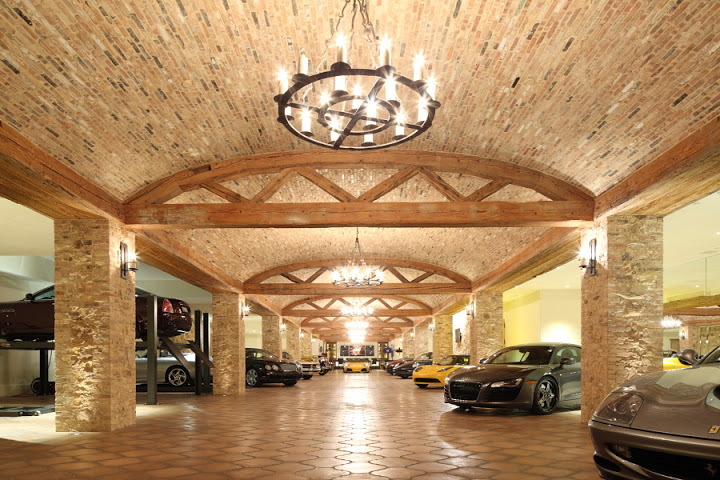 They sure achieved their dream as this authentic Italian villa has everything to be a true Italian masterpiece.